Commonwealth Academy recognizes and values the wide range of voices and perspectives in all spheres of the academic enterprise. Through this exchange of views and experiences, our students gain the skills, knowledge, and attitude that will prepare them to be leaders in an increasingly multicultural world. Adhering to policies that promote inclusiveness, social justice and respect for all, regardless of race, color, religion, gender, sexual orientation, age, national or ethnic origin, physical or mental disability, and gender identity/expression. 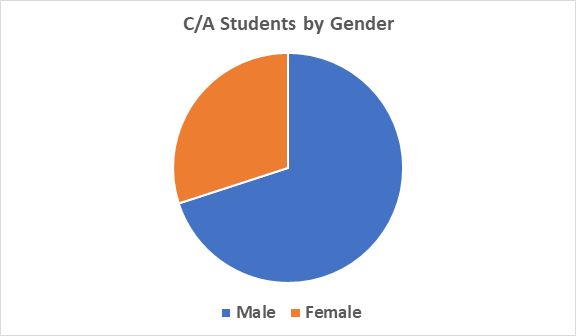 Commonwealth Academy's student population is 30 percent female and 70 percent male. 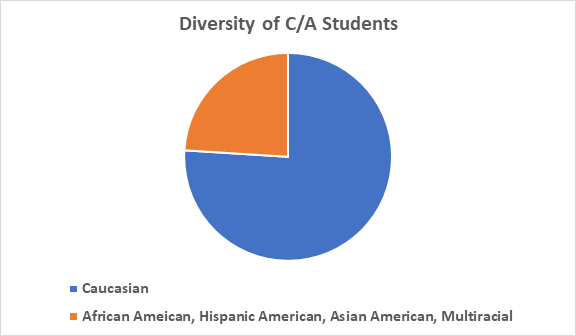 Twenty percent of our student body is non-Caucasian, including African American, Hispanic American, Asian American, and Multiracial American. 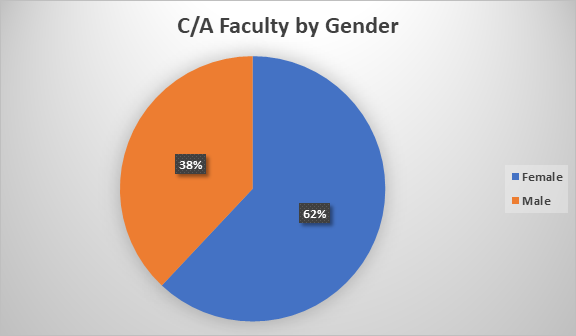 Of the 45 faculty members employed by Commonwealth Academy, 62 percent are female and 38 percent are male. 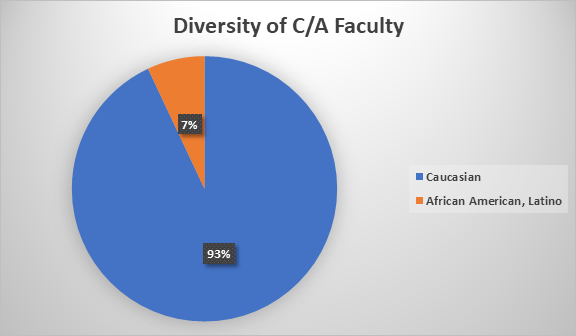 Seven percent of the faculty at C/A are non-Caucasian. Our faculty includes two African American teachers and one Latino teacher. Several faculty/staff members and C/A contractors were born in other countries, including Albania, Brazil, Canada, Turkey, Ukraine, and the United Kingdom.